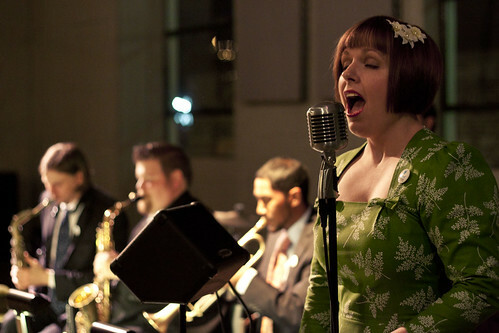 The Mint Julep Jazz Band at Lafayette Village Saturday May 12th! Some great jazz music is coming to North Raleigh this weekend! 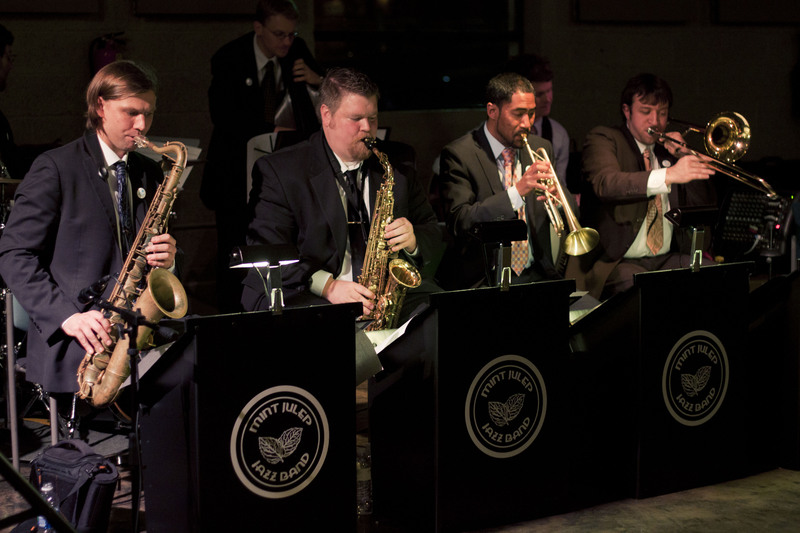 The Mint Julep Jazz Band is performing at Lafayette Village in North Raleigh this Saturday, May 12, from 7-10 p.m. on the green in front of The Village Grill. Their performance is part of ItalianFest, an all day event at Lafayette Village starting at noon. ItalianFest will include lots of live music, Italian-themed activities and, of course, food! Bring your appetite for some delicious Italian food, relax with a glass of wine, and enjoy the sounds of the Mint Julep Jazz Band. For more information about the schedule of events at ItalianFest, visit the event page on facebook. Influences include Duke Ellington, Fletcher Henderson, Benny Goodman, Fats Waller, Artie Shaw, Jimmie Lunceford, the Boswell Sisters, Annette Hanshaw, Chick Webb, Ella Fitzgerald, Billie Holiday, Fletcher Henderson, Jack Teagarden, Louis Armstrong, Tommy Dorsey, and many other wonderful and talented jazz artists of the 1920′s and 1930′s. The Mint Julep Jazz Band was created by Lucian Cobb and Laura Windley of Durham, NC, who have worked diligently to create a songbook that will swing your socks off.